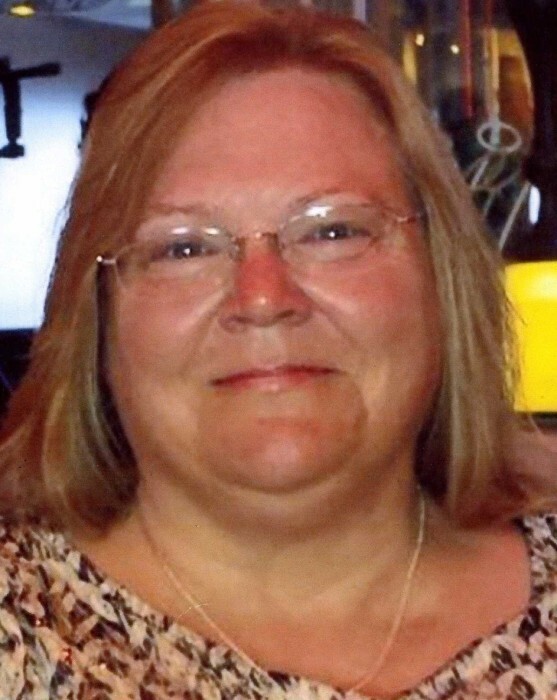 Mary Elizabeth Nicholson, age 58, of New Lisbon died unexpectedly on Wednesday January 16, 2019 at St. Mary’s Hospital in Madison, WI. Mary was the daughter of Coleman and Barbara (Sebranek) Birkeness and was born on November 17, 1960 in Mauston, WI. Mary was raised in the Camp Douglas area and was a 1979 graduate of the New Lisbon High School. Mary was united in marriage to John Lee Nicholson on September 8, 1979 at St. James Catholic Church in Camp Douglas, WI. Since their marriage they have resided in the New Lisbon area. Mary had a lot of jobs, she was a bookkeeper for her husband’s Concrete Creations business, a caretaker for her late mother-in-law, a care taker for her niece, a past Cub Scout Leader, but most of all, a housewife, a mother, and a grandmother. Mary enjoyed traveling, going to the casino, sewing, going fishing with John, and spending time with her grandchildren. She is survived by her husband John of New Lisbon, 3 sons; Brad (Christine) of Onalaska WI, Dustin of Hustler WI, and Jacob of New Lisbon WI, her grandchildren, Naomi, Noah, Madilynn, Evan, Nora, and Emma. By her sisters; Deborah (Tom) Minnich of Kaukauna WI, Dawn (Mike) Washburn of Frederic WI, Sue Miller of Gibsonton FL, Diane (Rob) Fenske of New Lisbon WI, and a brother David (Judy) Birkeness of Camp Douglas WI. Further survived by many cousins, nieces and nephews, and other relatives and many friends. Mary was preceded in death by her parents, an infant son Nathan, a brother John Helmer Birkeness, a sister Jennifer Rose Birkeness, and a brother-in-law William “Bill” Miller.